Sequel boasts “followable narrative” as per Luke Smith. 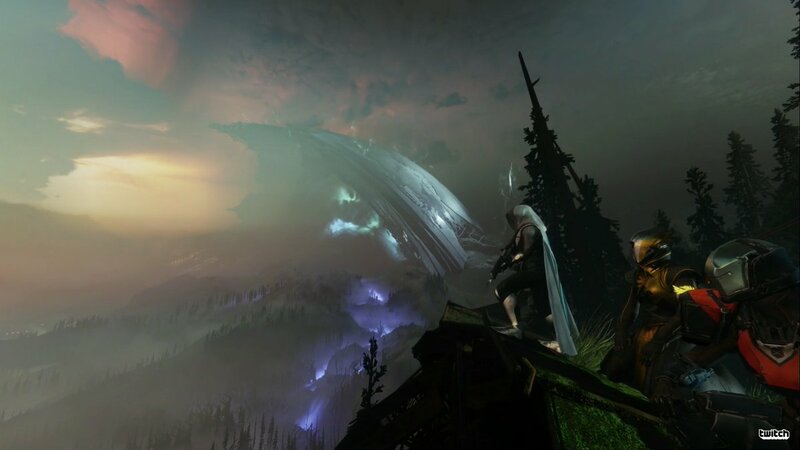 With all the hullabaloo about Destiny’s Grimoire cards going away and the Exo-Stranger’s story not being explored in the sequel, Bungie does seem to be putting more effort into the story for Destiny 2. As director Luke Smith told GamesRadar, the “inclusion of a story” is perhaps the biggest change this time around. Players will partake in The Red War, Destiny 2’s central storyline and battle against Ghaul of the Red Legion. This focus on a singular antagonist isn’t unlike The Taken King which was also handled by Smith. 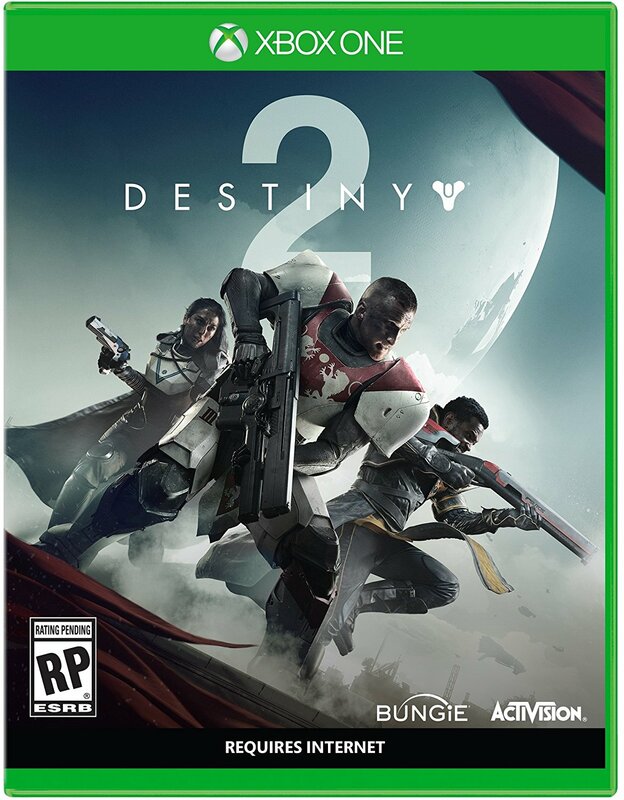 Destiny 2 is out on September 6th for PS4 and Xbox One with a PC release on October 24th. We’ll find out how deep the story goes in the next few months.